We are the 2018-2019 UCLA Undergraduate Research Team for Ocean Acidification in the Santa Monica Bay. Alongside the Bay Foundation and the Institute of Environmental Science (IoES) our team is working to continue this multi-year research project on kelp and sea grass. We aim to understand the effects of ocean acidification on these key underwater biomes and explore the future persistence of these ecosystem. 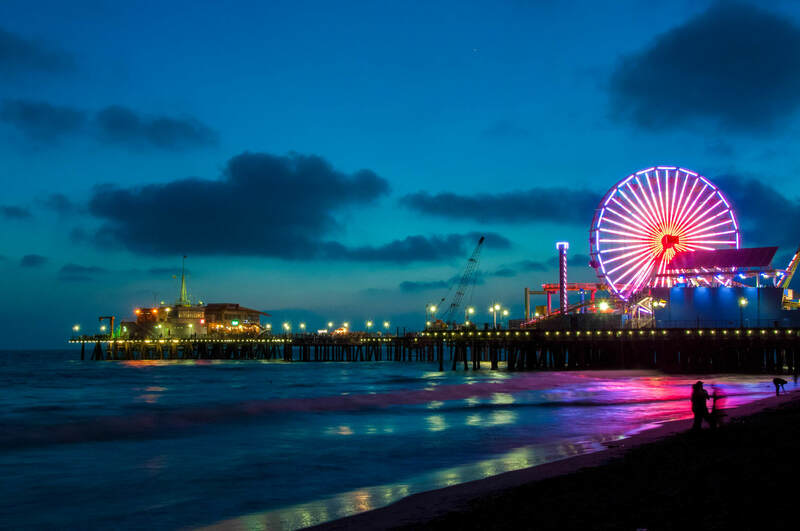 When picturing Santa Monica, what comes to mind first and foremost is the ocean – shops, the ferris wheel, the pier – but mostly the ocean. However, what doesn’t usually come to mind is the toll ocean acidification is taking on the marine life and biodiversity just off our shores. The ocean acts as a carbon sink, absorbing a quarter to a third of carbon dioxide emissions in the atmosphere. As humans continue to emit increasing amounts of carbon dioxide, more and more is absorbed into the ocean. Absorbing this carbon dioxide lowers the seawater’s pH and increases the ocean’s acidity. These seemingly slight changes to the chemistry of our oceans threaten to disrupt the delicate balance of ocean life, resulting in habitat destruction and marine life loss. Ocean acidification is a silent, destructive force and eye grabbing headlines about its impacts usually come too late. One of the most tragic examples of this is the death of large sections of Australia’s Great Barrier Reef, which is largely due to warming temperatures and increasing acidity. Unfortunately though, ocean acidification affects us here at home as well. We hope to gather data to curb acidification before it becomes too late. For our project, we are partnering with The Bay Foundation and researchers from UC Davis to identify anthropogenic sources of carbon dioxide that are impacting Santa Monica Bay. In addition to global emissions, there are many local, man-made sources of carbon dioxide that can dramatically affect the pH, carbonate chemistry, and other oceanographic parameters in Santa Monica Bay. 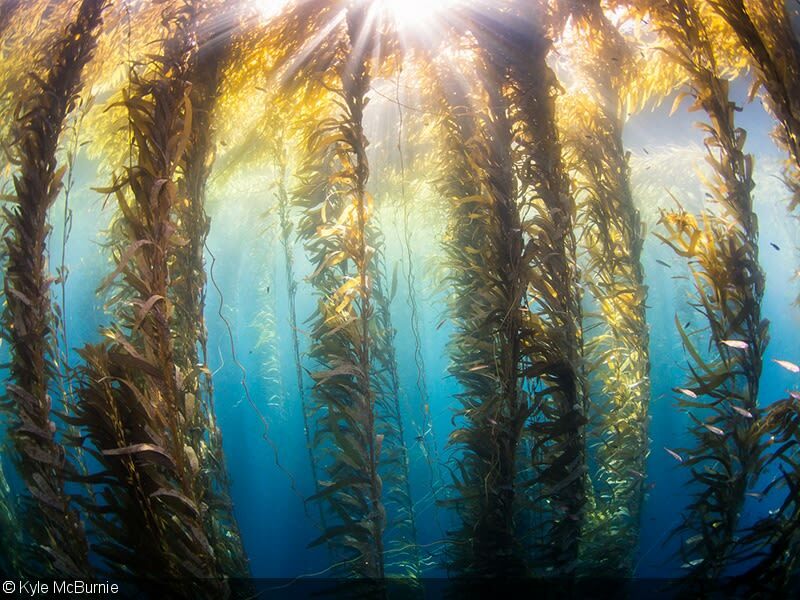 Last year, a UCLA Practicum team worked with the Bay Foundation to assess the potential for kelp forests in the bay to serve as a refuge for marine life from ocean acidification. We plan to further this research and advance the Bay Foundation’s work to identify the magnitude of coastal ocean acidification in the bay. Our team will first be conducting research to identify areas in the Santa Monica Bay where human activities or natural phenomena may cause local variations in dissolved carbon dioxide levels and pH at the ocean’s surface. We will then use UCLA’s research Zodiac to collect data on localized oceanographic parameters in these targeted locations. This quick donation will help us towards our overall goal. Every dollar helps! Receive a personalized shoutout on one of our social media pages! To thank you for your donation the team will send a personalized postcard via email with a picture of us on one of our field days. These are the days the donors make possible! For your kind donation we will acknowledge you in our final presentation given at the end of this year. Receive a selfie from the team of us underwater with a personalized message.